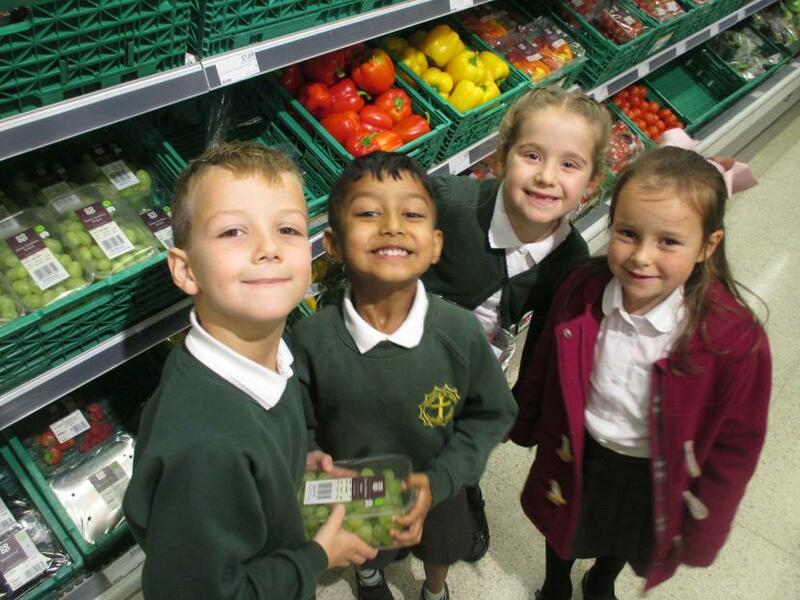 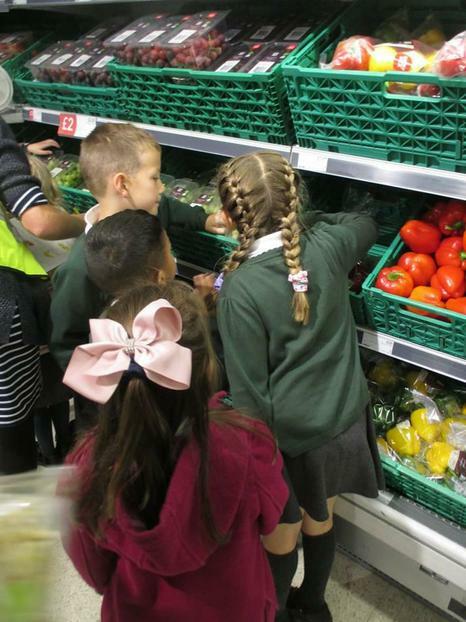 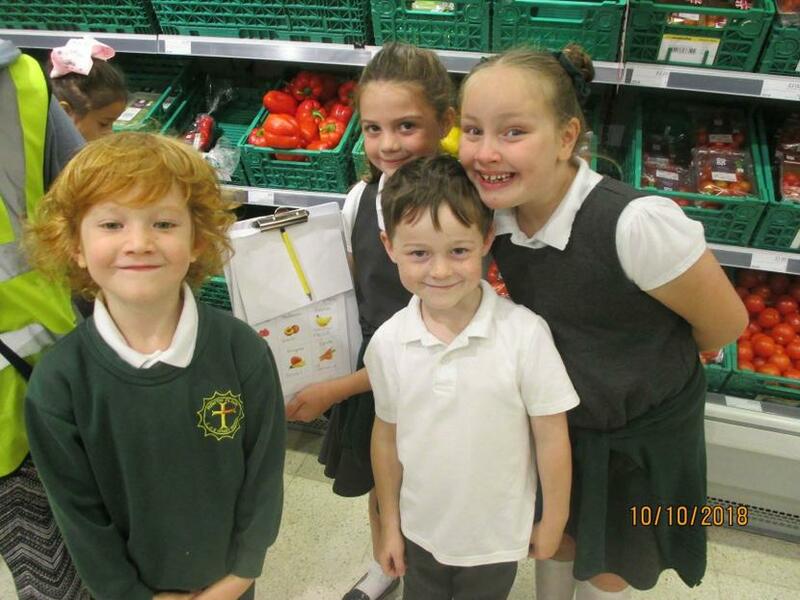 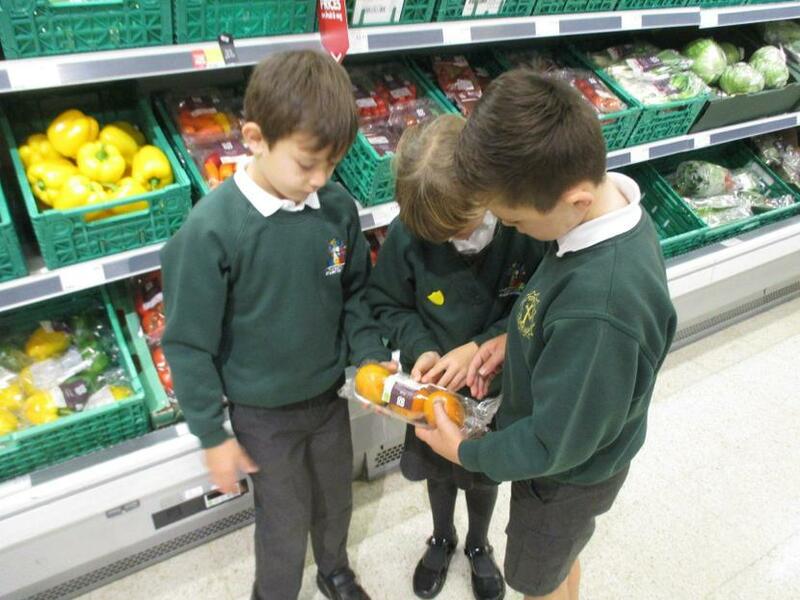 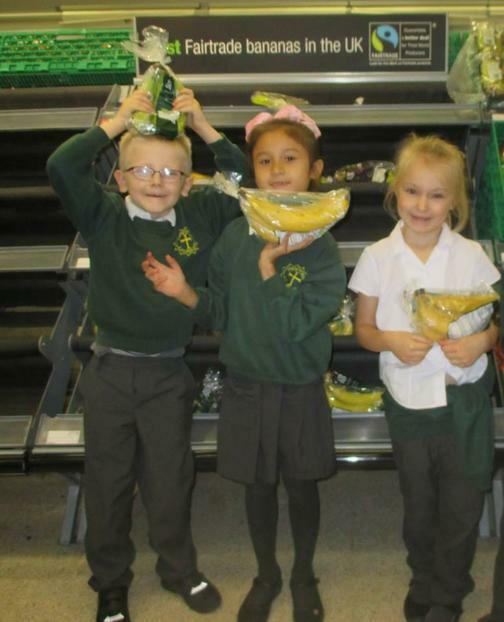 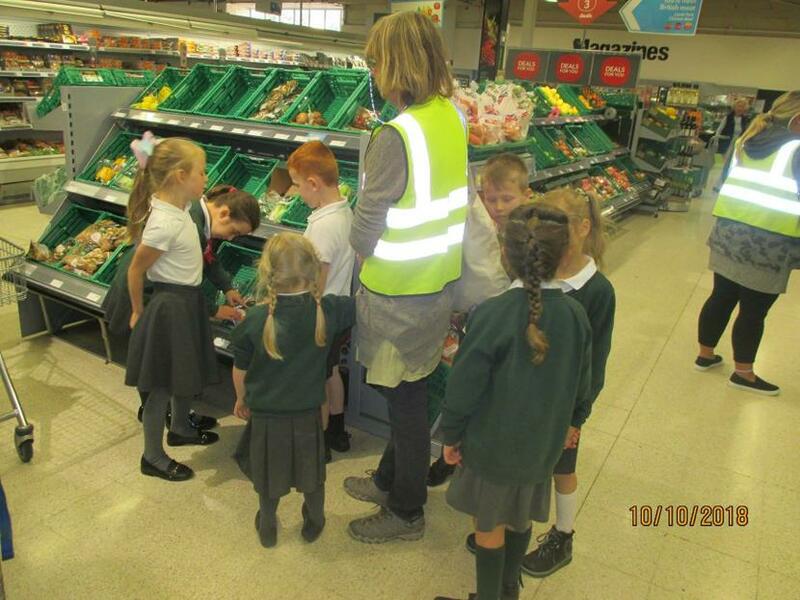 Year 2 visited the Co-op this morning. 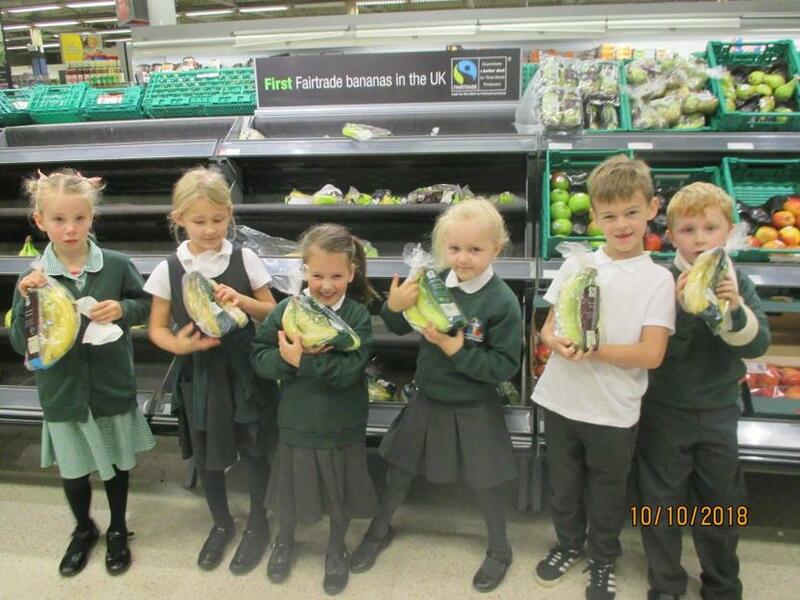 This was part of our Healthy Humans topic and we had to investigate where our fruit and vegetables come from. 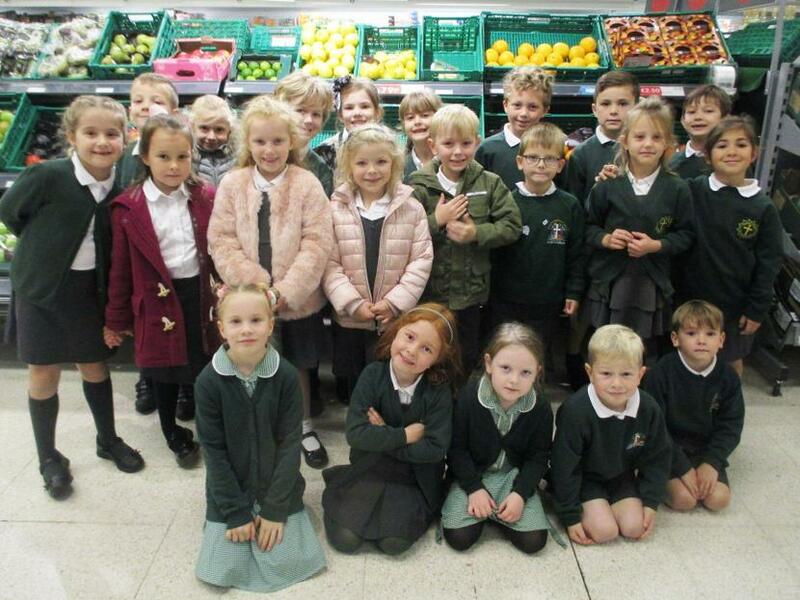 Coconuts from India, mangoes from Brazil, grapes from Italy, bananas from Costa Rica and the Dominican Republic, mushrooms from Poland, raspberries from Spain and cabbages from Cornwall, UK!